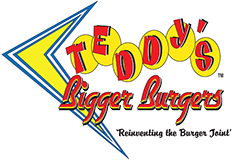 Honolulu Advertiser's "Hawaii's Best Restaurants"
Teddy’s is the brainchild of two guys who loved home-grilled burgers but were disappointed in the fare they could find here. It’s a ’50s-style concept, opened in 1998. The burgers are, indeed, big, and they’re made to order from ground chuck, with house-made sauces.